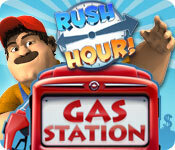 Manage a gas station in this fast-paced Time Management game! 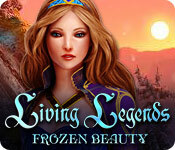 Help young Finn and princess Dalla reunite in love! 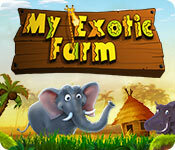 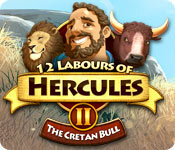 Embark on an amazing farm management adventure! 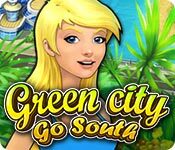 Build a green paradise in the ocean! 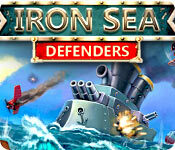 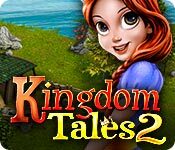 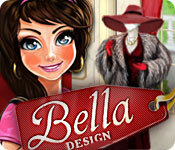 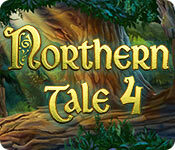 Fight evil to restore peace to Ragnar's kingdom! 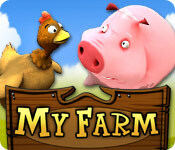 Become the region's top farmer! 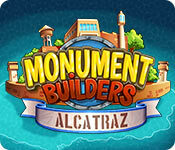 Build the famous prison: Alcatraz!